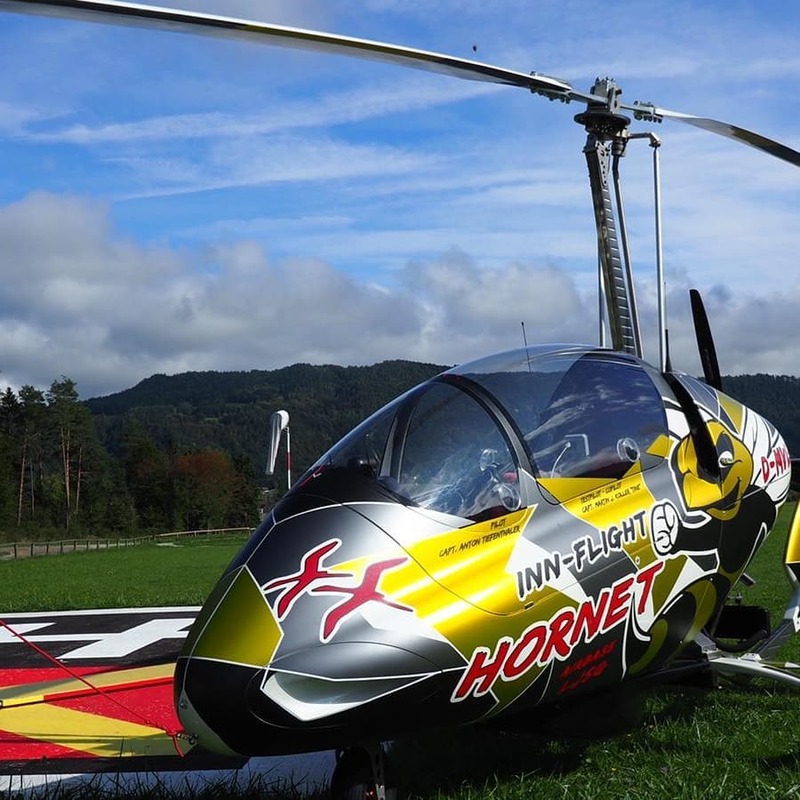 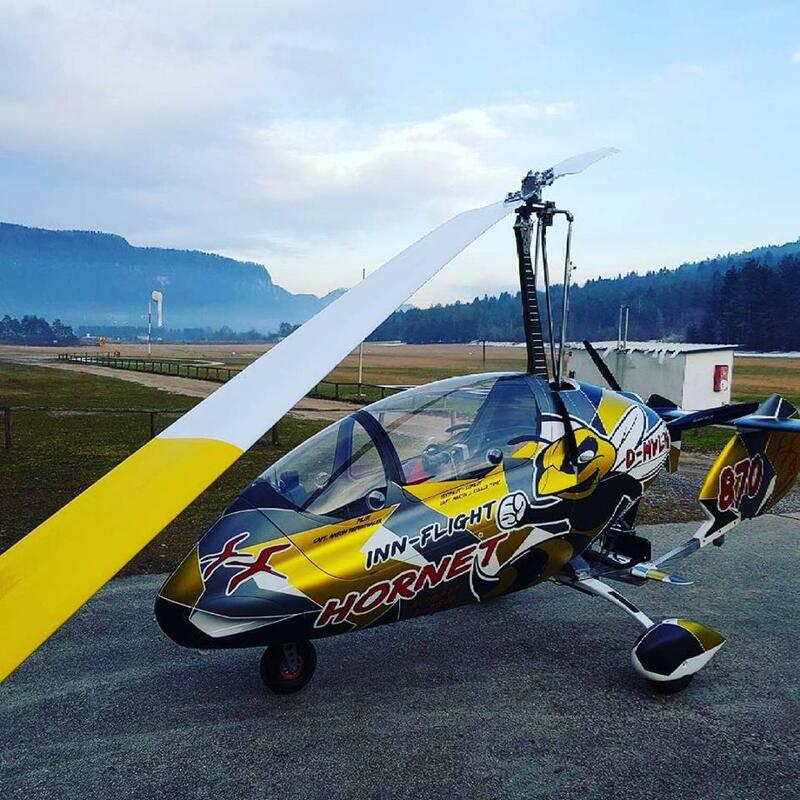 Gyro-Tech rotors are officially approved by the German DEAC office for use on Trixy gyrocopters! 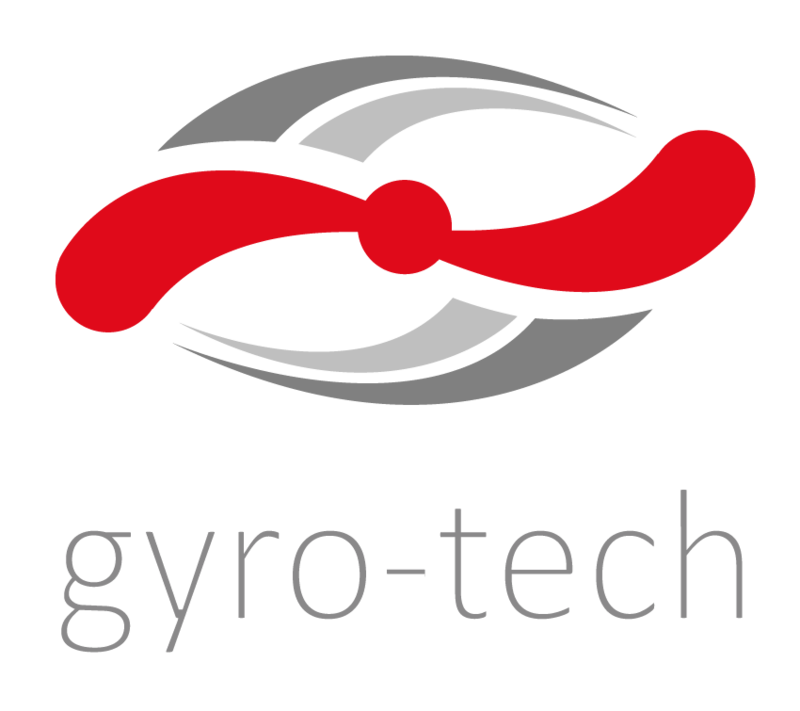 This is a result of hard work of both Gyro-Tech and Trixy teams. 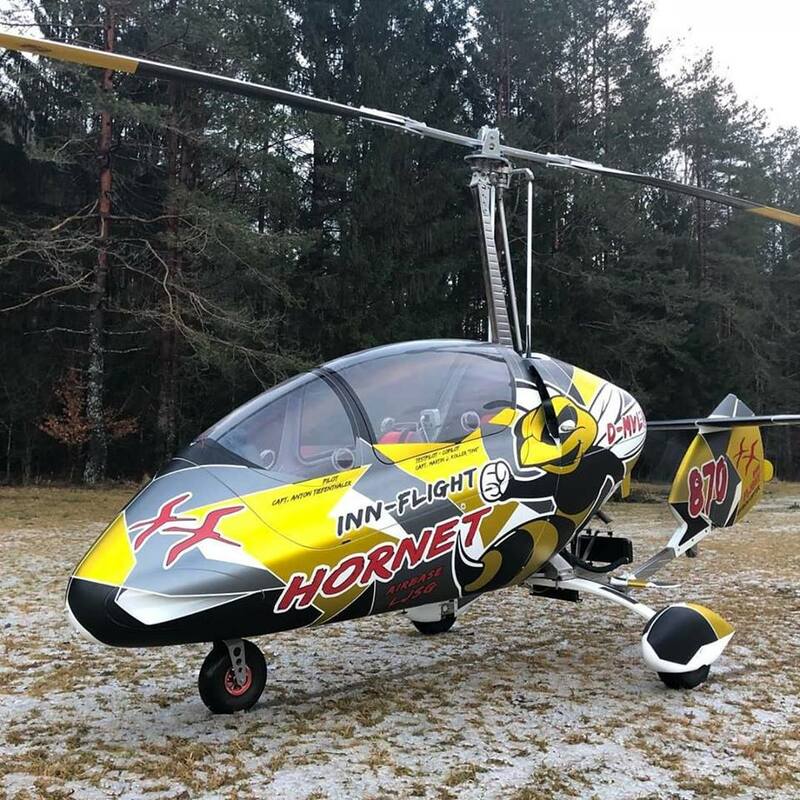 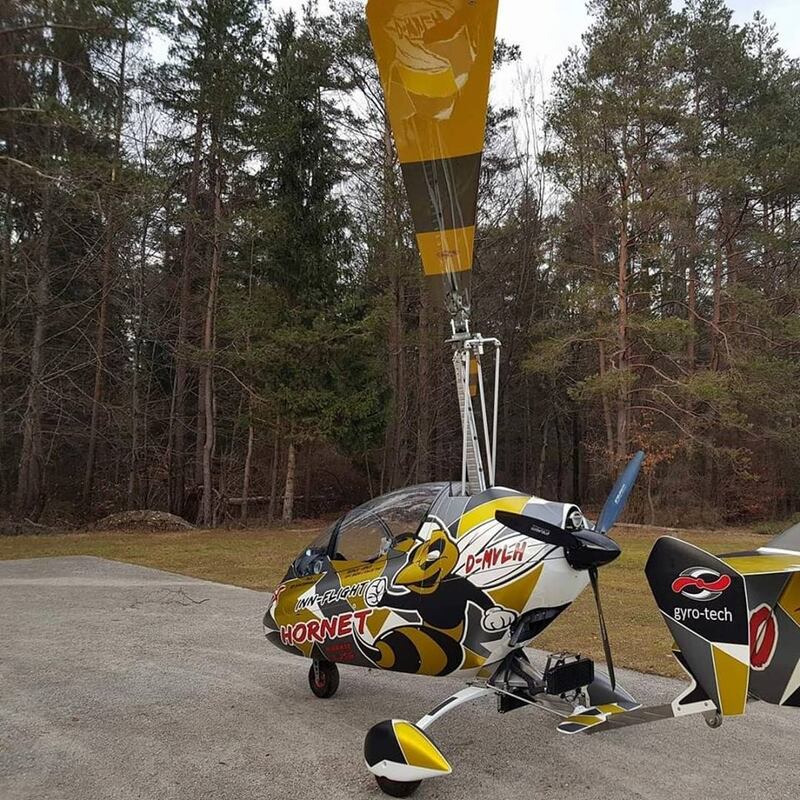 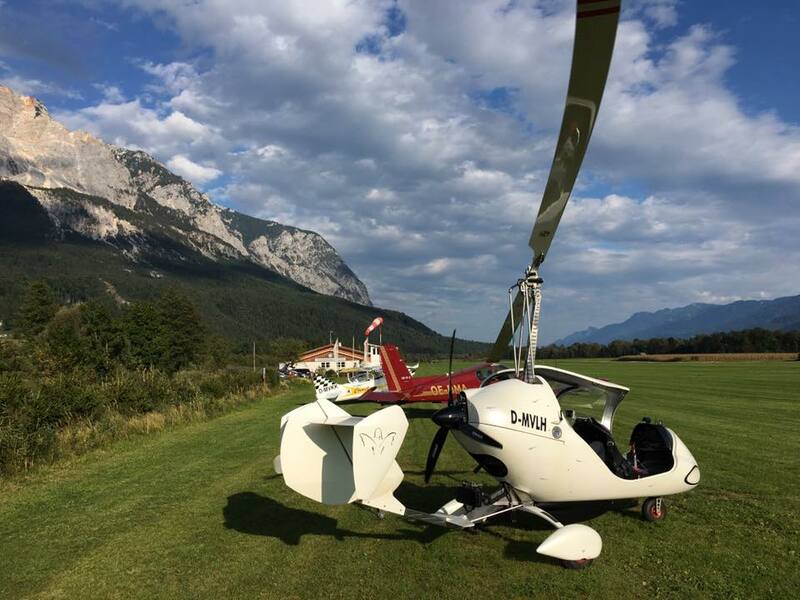 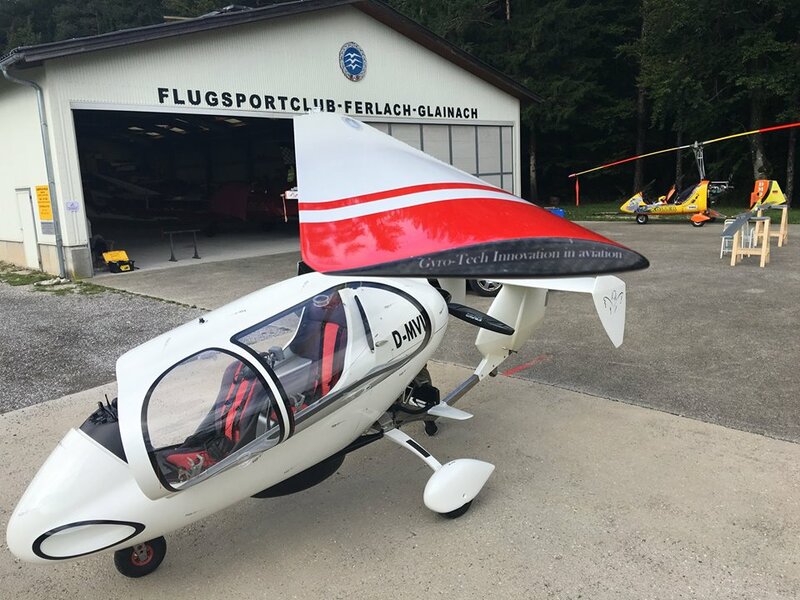 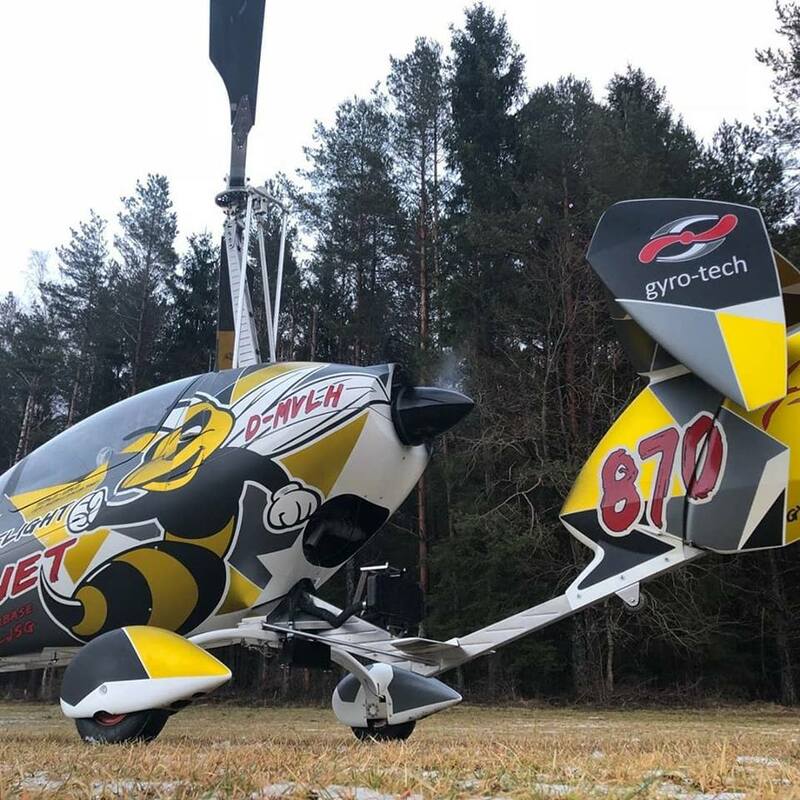 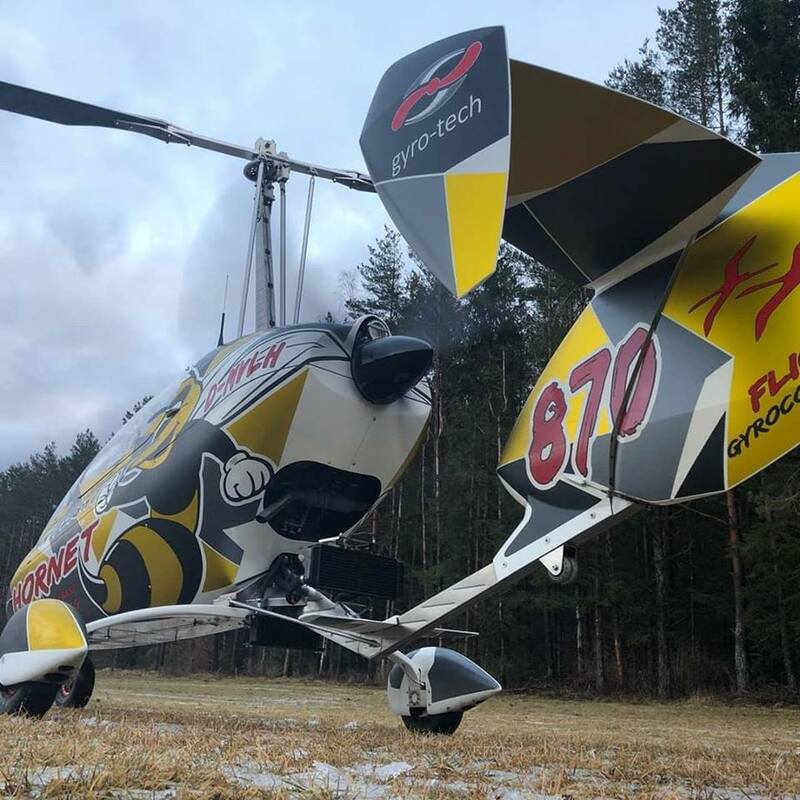 DAEC approval is a big step forward and prove of reliability for Gyro-Tech rotors. 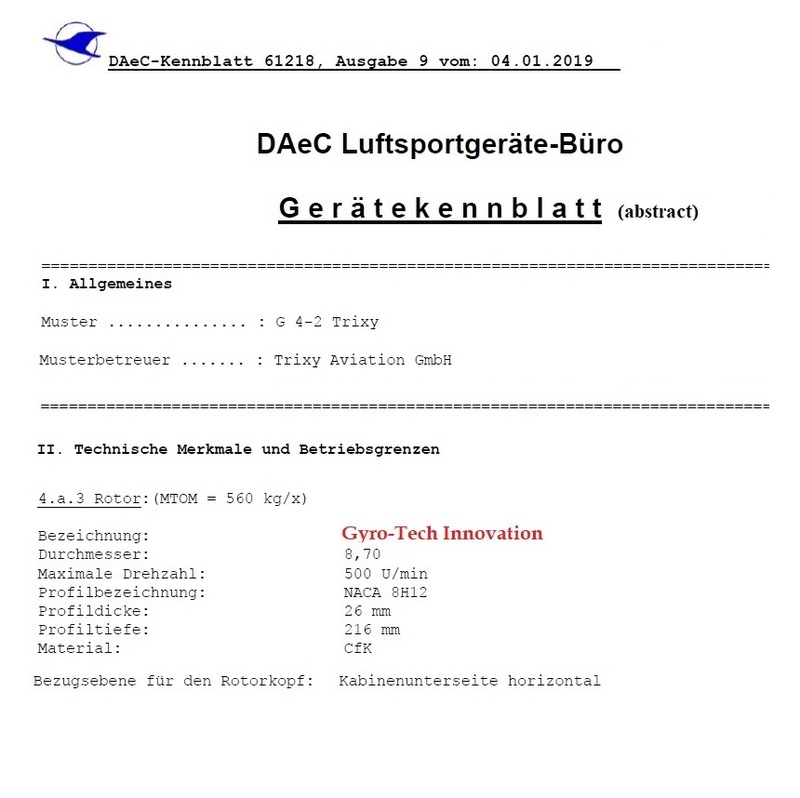 Below you can see abstract from the DAEC certificate.